By Connie Diamond. Apr 29, 2017. 9:00 AM. On a recent trip to Italy, I had two tools at my disposal: a GPS and a guide book. Given the complexity of the network of roads and the simplicity of the road construction—often nothing more than ruts worn into gravel clinging precariously to hillsides—the GPS often failed me utterly. The guidebook, on the other hand, helped me navigate hill towns, wine cellars and even menus with amazing precision. It led me to all the destinations and experiences I had imagined before I left for Tuscany. Navigating, however, is different from transporting. It is travel writing that allows us to venture vicariously from home sans GPS or guidebook. 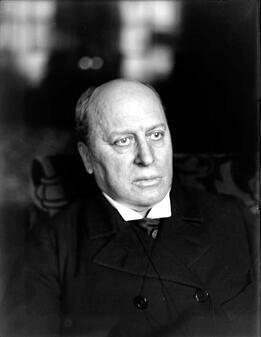 Henry James (1843-1916), the American-born British writer, brought his considerable talent to bear on the travel writing genre, capturing the geography, architecture and culture of the places he visited and, from the 21st Century perspective, allowing us to time-travel, as well. During my own trip to Italy, I realized that my guidebook and photos alone could never capture my experience. I embarked on a social media project that involved writing Letters from Tuscany. Through it, I was able to share my experiences with others while preserving special memories for myself. I learned how challenging it is to describe a destination in such a way that those who have never been there can see it for the first time and those who have been there can recall it in vivid detail. 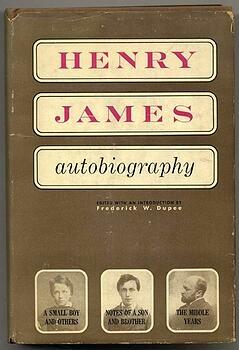 Yet Henry James does that and more. His detailed, poetic, and sometimes even grim descriptions give us not only a picture of a place on a map, but a specific lens through which to view it.